The Cloud Router gives you a fast home network--up to 300Mbps--for accessing broadband Internet, sharing files, and more. 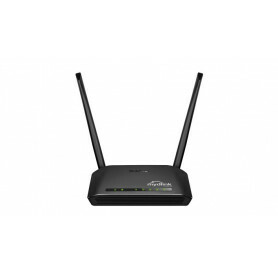 Wireless N technology offers more speed, extended coverage, and virtually no dead spots while still being compatible with previous wireless network standards. 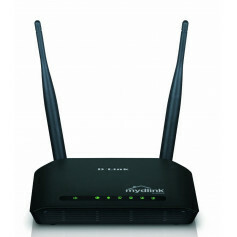 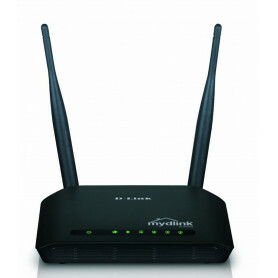 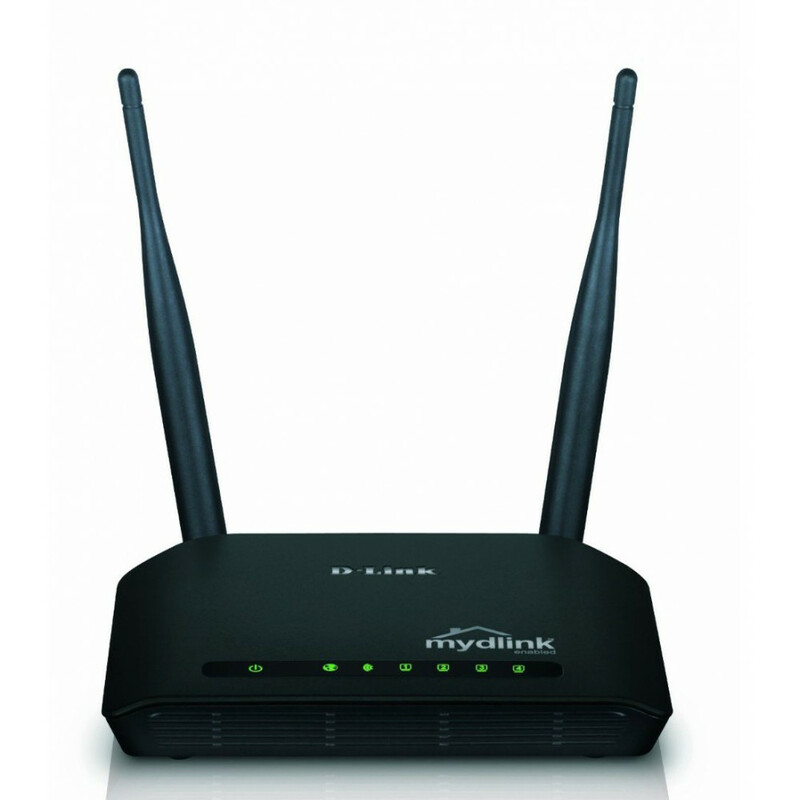 This router is ideal for medium-sized or large homes. 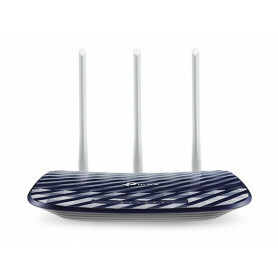 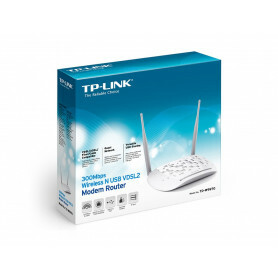 The Cloud Router includes four Fast Ethernet ports, giving you the flexibility to connect wired devices to the network. 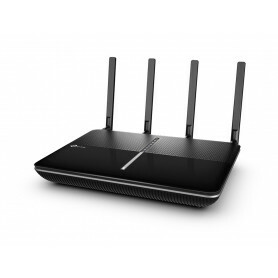 The Cloud Router uses Intelligent Antenna technology to transmit multiple streams of data by bouncing multiple wireless signals off of walls enabling you to receive wireless signals in the farthest corners of your home. 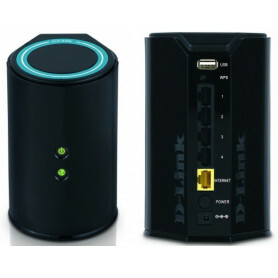 With the D-Link Easy Setup Wizard, you can set up your wireless network in minutes. 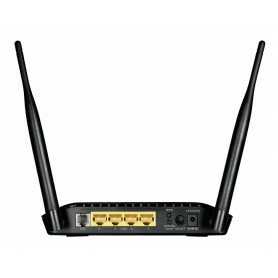 The wizard will guide you through a simple process to install your new hardware, connect to your network, and add new devices. 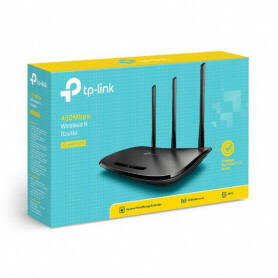 It configures your Internet Service Provider (ISP) settings to quickly establish broadband Internet connectivity. 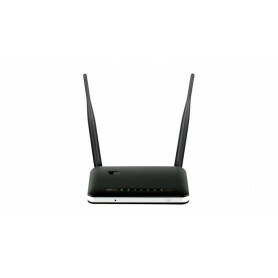 In addition, the Cloud Router is Wi-Fi Protected Setup (WPS) certified, making it even easier to configure your wireless network and enable security.